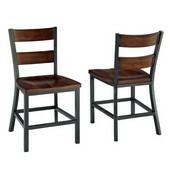 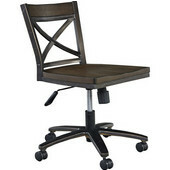 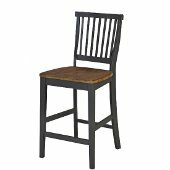 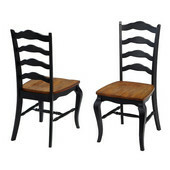 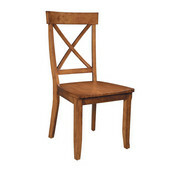 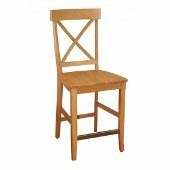 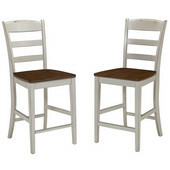 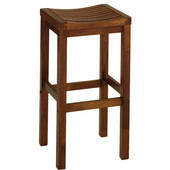 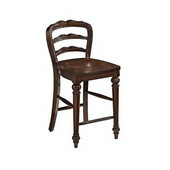 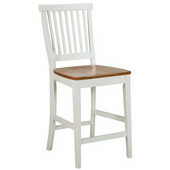 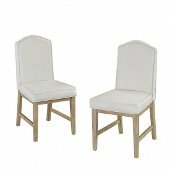 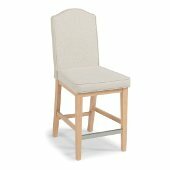 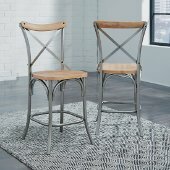 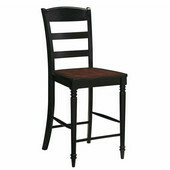 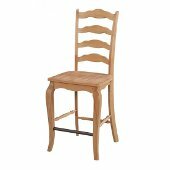 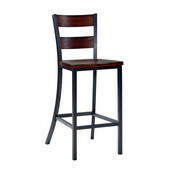 The Home Styles collection of barstools are stylish yet affordable. 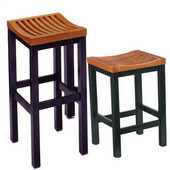 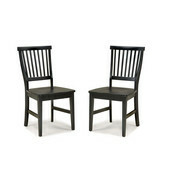 Some are constructed of Rubber Wood, an Asian hard wood, and finished in a variety of different natural colors. 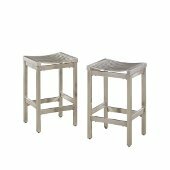 The Soda Shoppe bar stools have comfortable vinyl seats and a silver base and back. 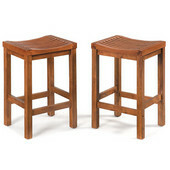 These retro style stools have a slat back design. 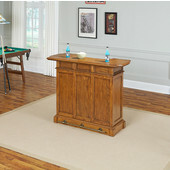 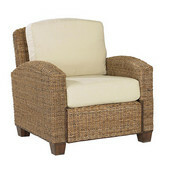 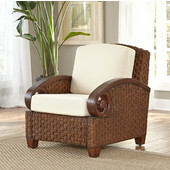 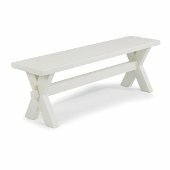 Home Styles has created a wonderful line of products that will compliment any home.